Email Us for all your enquiries. Specimen: Arrow heads. 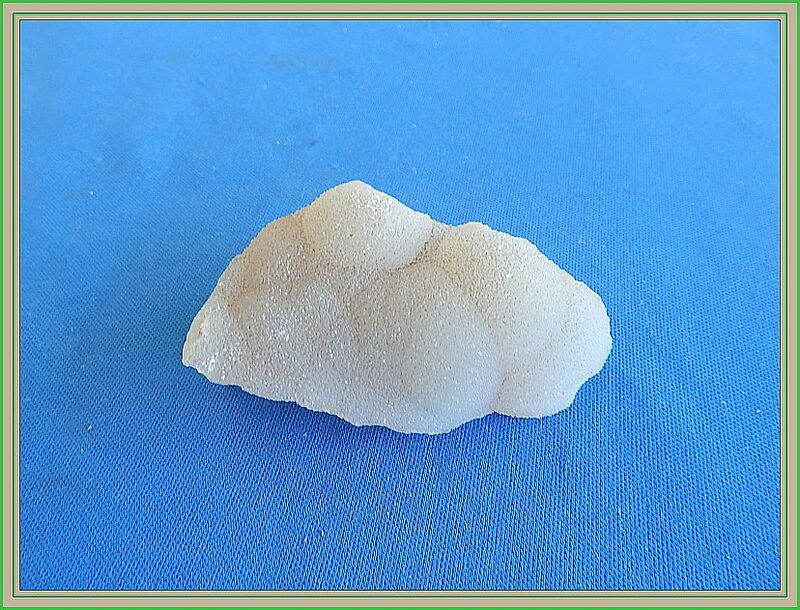 Specimen: Chalcedony. Locality: NT Aust. Locality: Maharashstra, India. 3 cm - 354 cm. 7 cm x 4 cm x 2.5 cm. 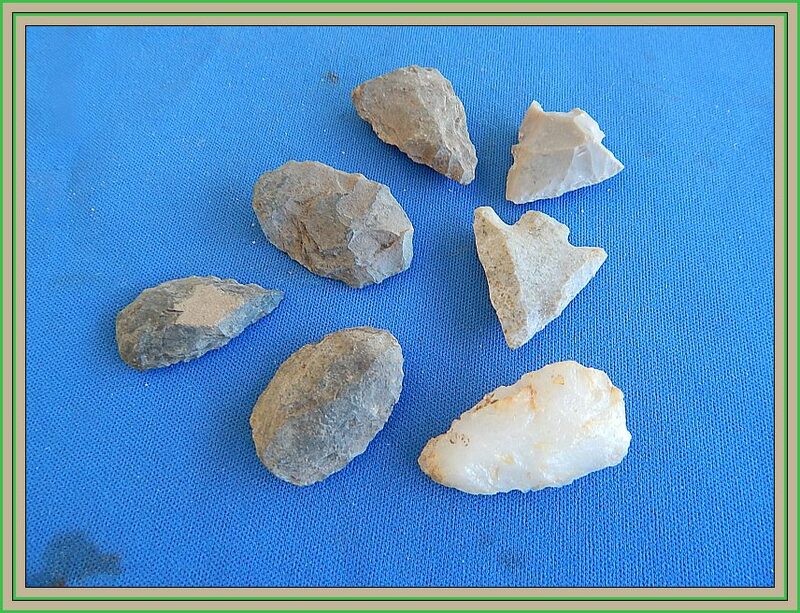 A nice lot of native produced arrow heads and other cmall tools. This lot in mainly from the Northen Territory. 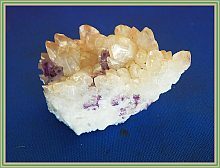 A very lovely specimen of white Chacedony.This came from an old collection of crystals we purchased some time ago. 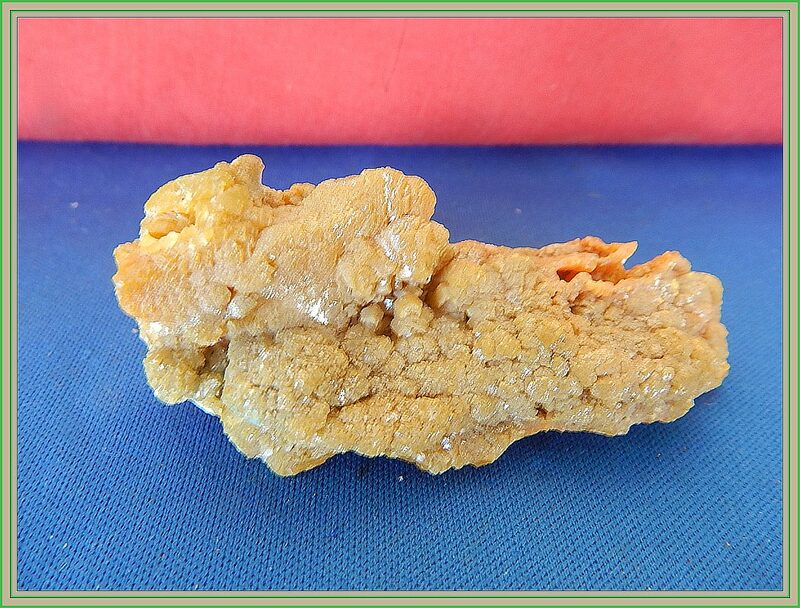 A very nice neat sparkling specimen. 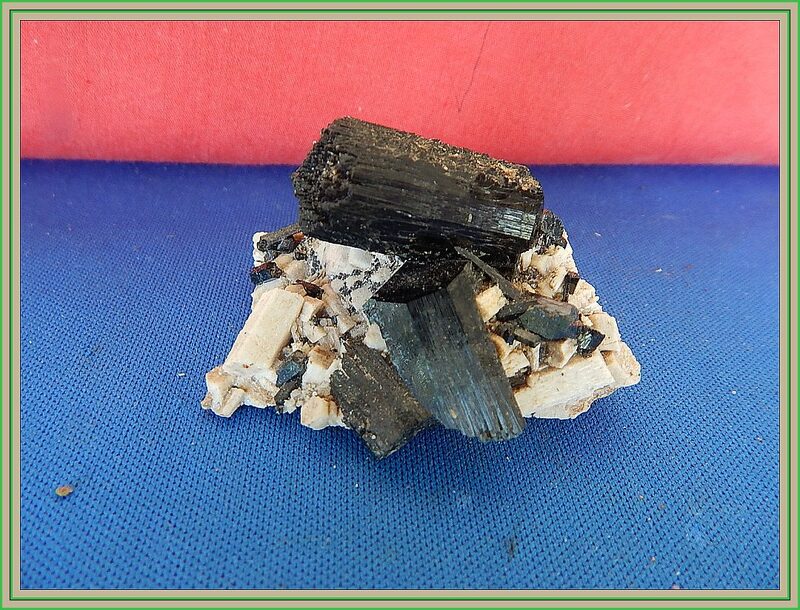 Specimen: Tourmaline x 2. Specimen: Pyrite in Matrix. 6 x 5 cm x 5 cm. 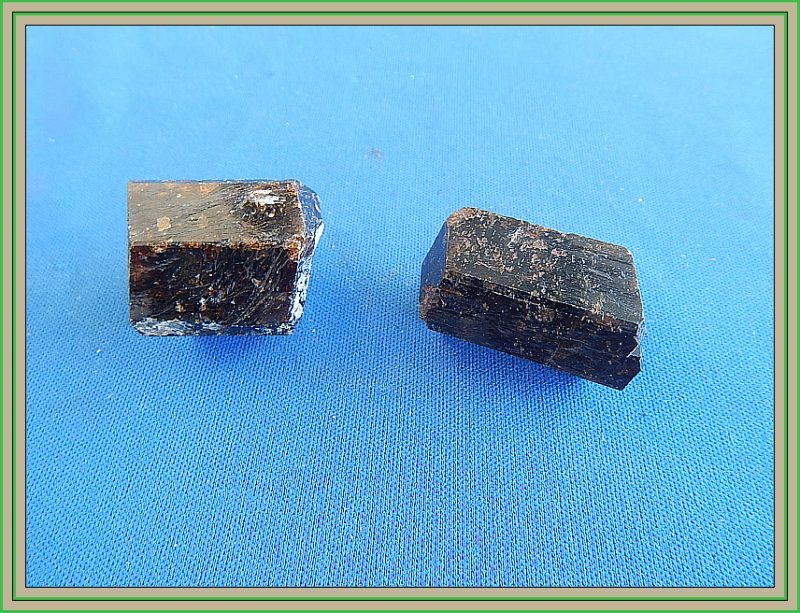 Two very lovely golden brown crystals of tourmaline. These are great for metaphysical work. Also make a good display in your mineral collection. Price & weight is for both! How about this lovely specimen? A perfect square Pyrite cube within a pure white matrix. 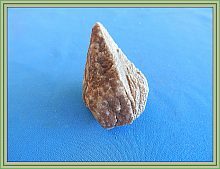 Pyramidal shape. 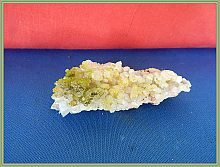 Specimen: Peridot on matrix. 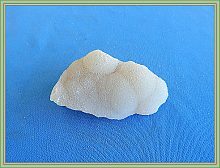 Specimen: Calcite crystal. Locality: Dumbalk, Vic. Locality: Biggenden,Qld,Aust. 5 cm x 4 cm x 2 cm. 6 cm x 4 cm. 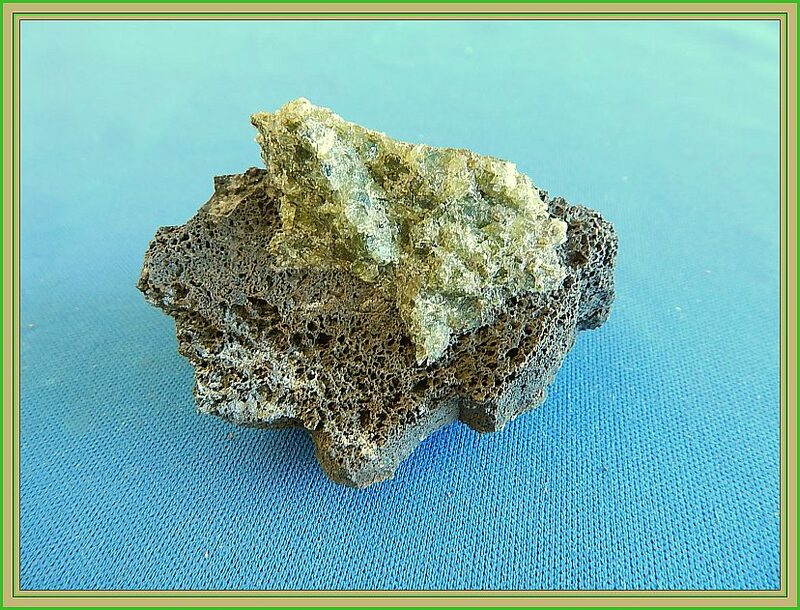 A nice show of fine olivine crystals in a black volcanic matrix. Not a good picture as it has lovely colour contrasts. 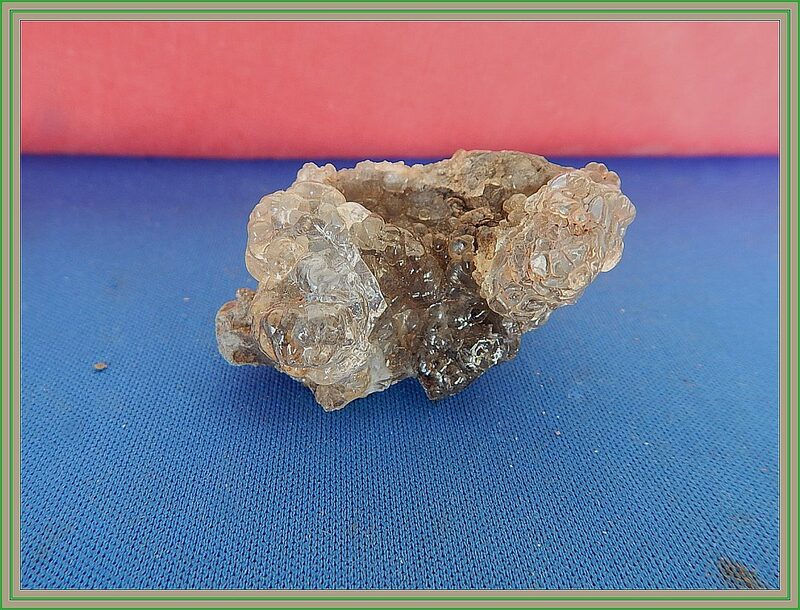 This is a beautiful large Calcite crystal from the now long since closed Biggenden mine. Picture tells all. Perfect in every way or form. specimen: Tourmaline & Feldspar Specimen: Cerussite. Locality: Erongo Mountains, Namibia. Locality: Renison mine, Tasmania. 4.5 cm x 3.5 cm. 5.5 cm x 4 cm x 3 cm. Another nice specimen from the famous Erongo Mountains. 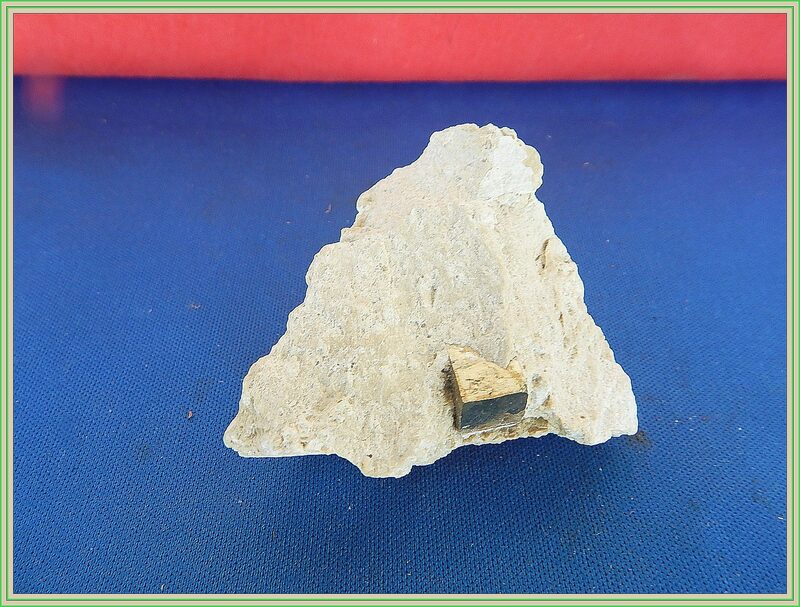 It has jet black Tourmaline crystals on Feldspar. Lovely colour contrast. Perfect specimen. A lovely specimen from an area I don't really know much off. The specimen did not have a ID ticket with it. Most likely be a Tasmanian ? Very beautiful. 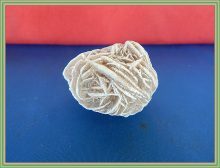 Specimen: Gypsum Rose. 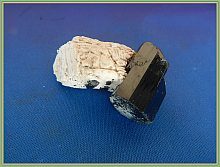 Specimen: Tourmaline & Feldspar. Locality: NSW. Locality: Erongo Mountains, Namibia. 7 cm x 3.5 cm. 6 cm x 2.5 cm. 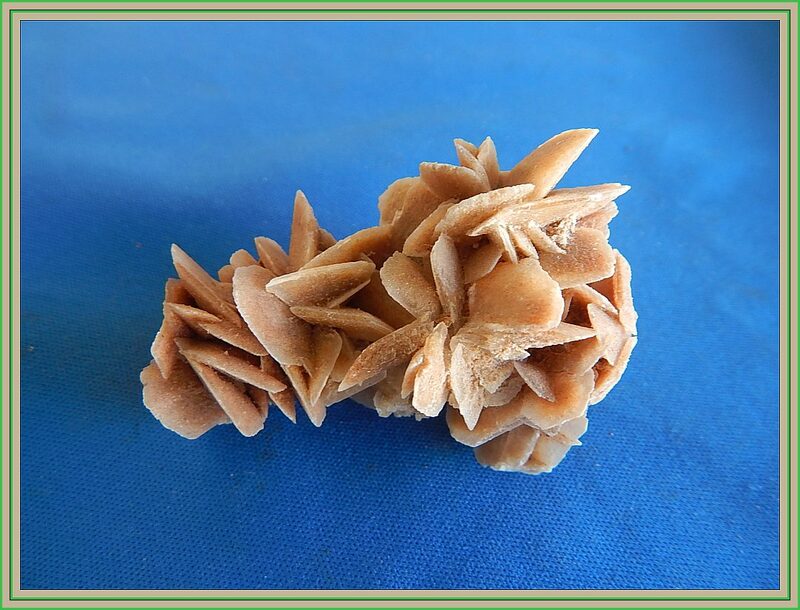 Another very pretty specimen of a Gypsum Rose. This little beauty has nice small blady crystals. A real show piece Perfect condition Nice little collectors specimen. A lovely sample of shiny black Tourmaline crystals in a pinkish colour Feldspar from a very famous area. Perfect specimen. Specimen: Azurite on Matrix. Specimen: Fluorite in Quartz. . Locality: Burra SA. Locality: Defiance,Ohio, USA. A gorgeous specimen well worth adding to any collection. 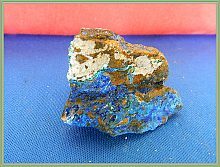 Striking blue Azurite formations on a brownish matrix from an old mine. How about this gorgeous specimen? It has lovely mauve colour Fluorite amongst masses of Quartz crystals. A perfect arrangement for any top mineral collection. 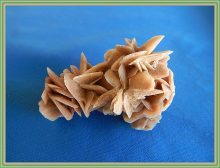 Specimen: Gypsum Rose. Specimen: Molybdenite on Matrix. Locality: Chihuhua,Mexico. Locality: Kingsgate, NSW. 5 cm x 3.5 cm. 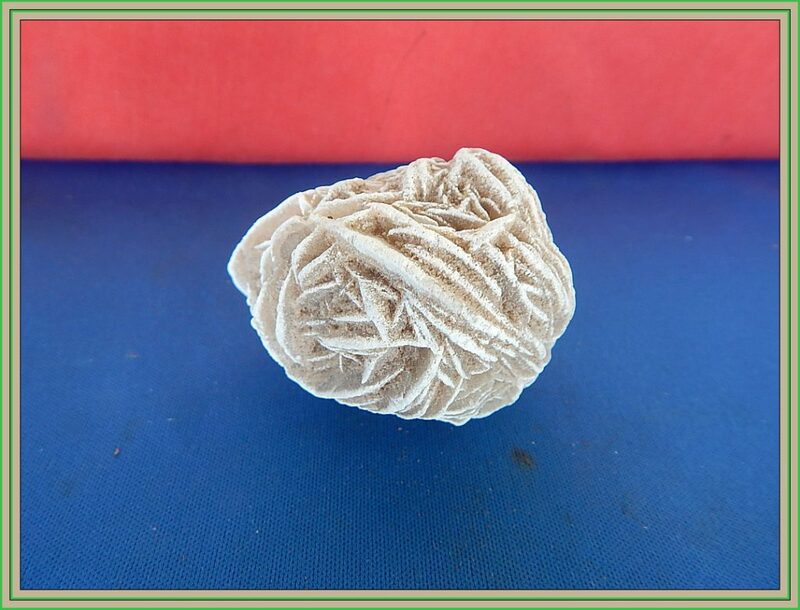 A gorgeous round ball of Selenite or Gypsum. 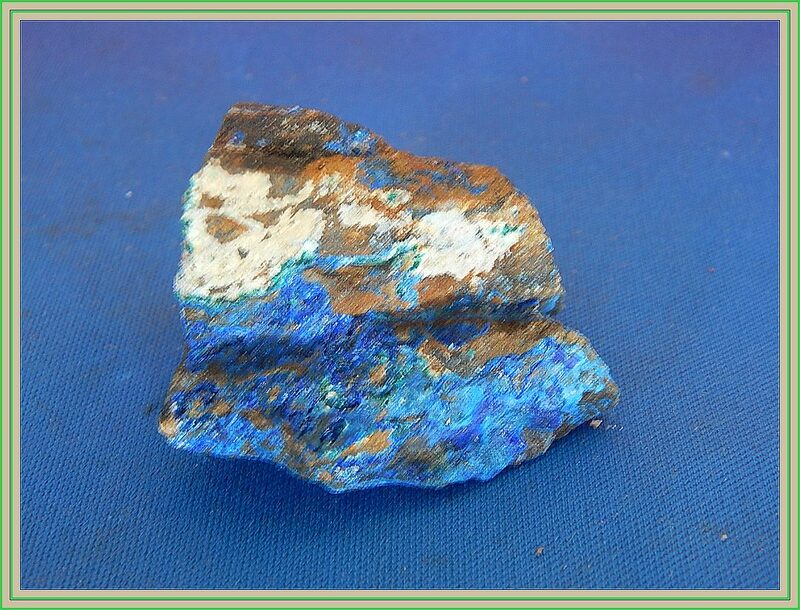 Always in demand by mineral collectors world wide. 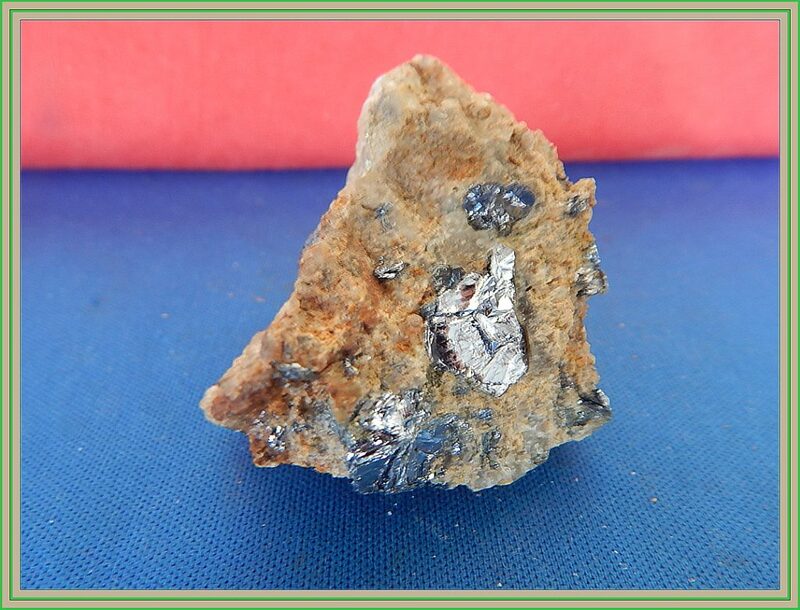 This is a good specimen with plenty of silvery bladed Molybdenite showing on matrix. Mined long ago. Specimen: Hyalite. Specimen: Pyrite Cube. Locality: Table Mountain, near Dalby Qld. Locality: Spain. These are very interesting but hard to take a good picture of. Bubbly formations of lovely clear common Opal on a base of volcanic matrix. 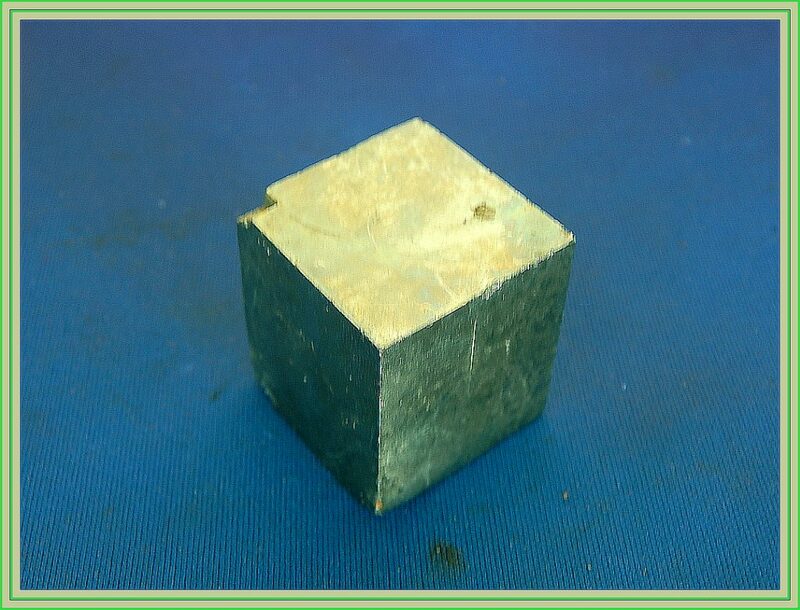 A perfectly square natural pyrite cube. These are always a favourite with collectors. Don't miss this beauty. Specimen: Pyromorphite /Quartz. 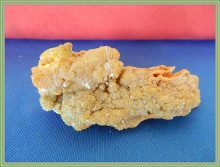 Specimen: Crocoite. Locality: Daoping,Guanxi, China. Locality: Dundas,Tasmania. 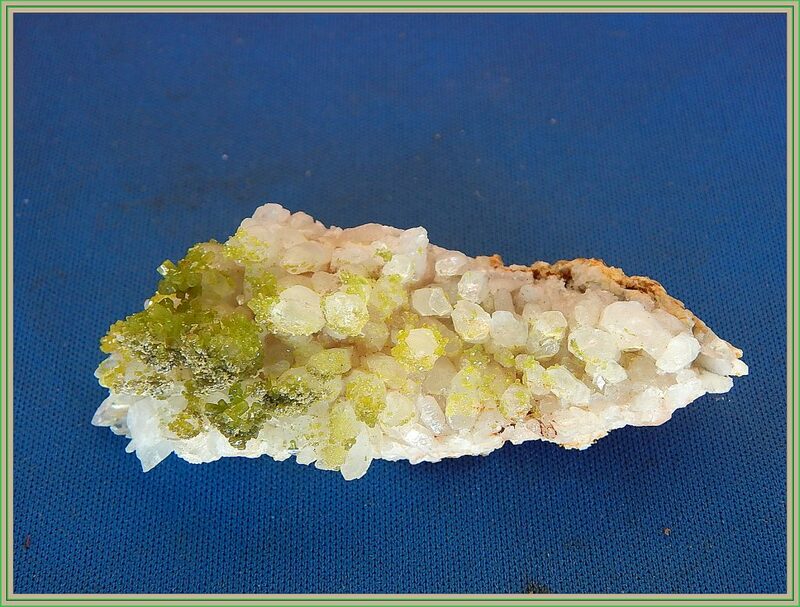 A pretty specimen of green Pyromorphite crystals on a bed of white Quartz. Truly a wonderful combination. Be quick with this specimen as it will not be here very long. 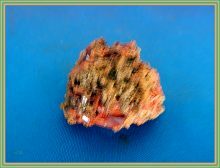 A wonderful little specimen Crocoite from the red lead mines at Dundas. 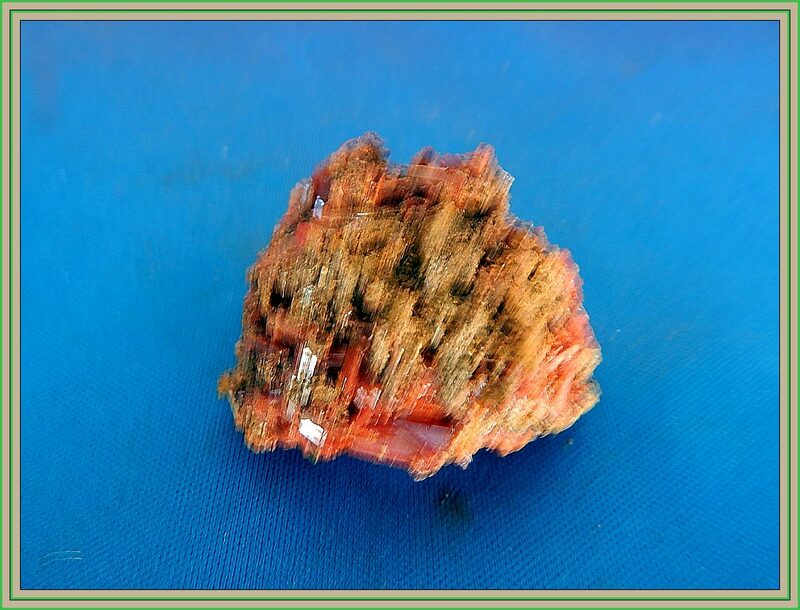 Masses of small red crystals covers entire specimen. Specimen: Zircon. 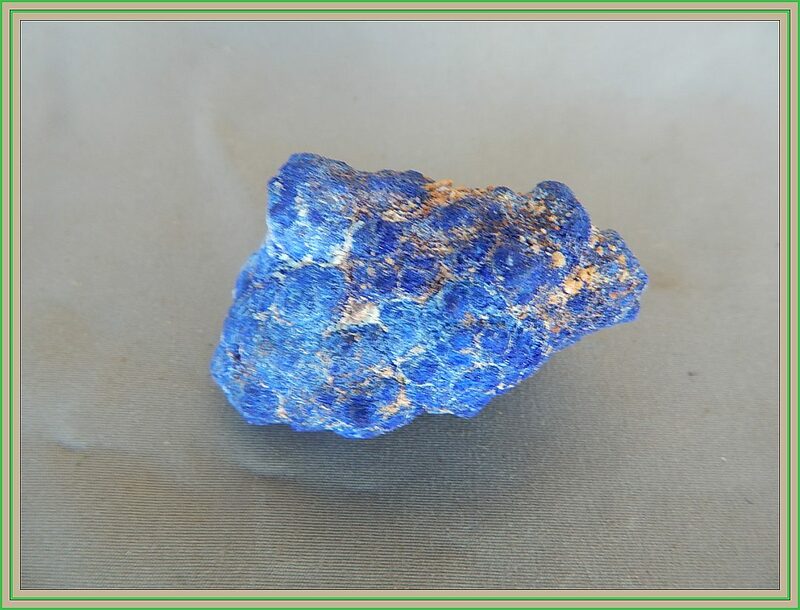 Specimen: Azurite Nodule. 4.5 cm x 3 cm. 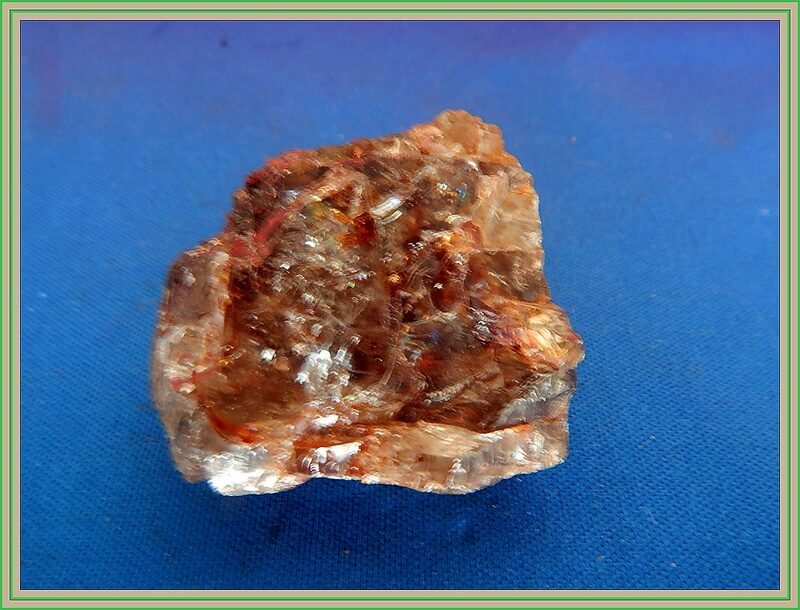 A nice sample of sparkling gemmy Zircon. 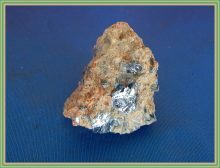 Not suitable for cutting but a wonderful specimen to add to a mineral collection. A good little specimen spoiled by the camera. Colour of this beauty is even stronger blue. The famous mine closed many years ago. Don't miss this little beauty. Thumbnails Miniatures Email Us for all your enquiries.